Tyler Christopher is taking a leave of absence from NBC soap opera Days of our Lives. 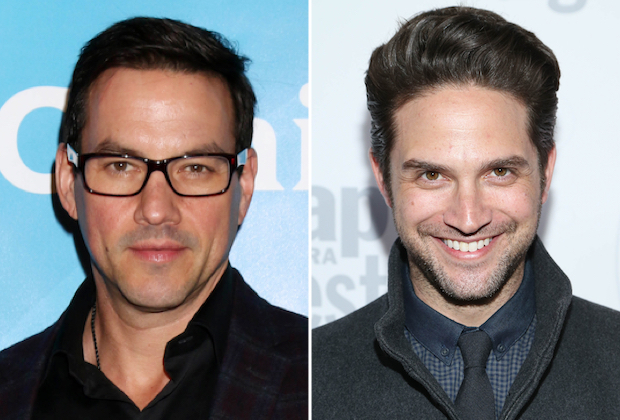 While the Emmy-winning actor is out, his former General Hospital co-star Brandon Barash will fill in as Stefan DiMera, according to Daytime Confidential. There is no word on how long Christopher will be gone from the set. In the meantime, Barash — who played Johnny Zacharra on the ABC daytime dramafrom 2007 to 2016, overlapping with Christopher's 1996-2016 tenure on the show — temporarily will take the role of Days' Stefan. Christopher debuted as Stefan O. DiMera, the previously unknown son of the show's longtime villain Stefano DiMera and Vivian Alamain, in late 2017. He won an Outstanding Lead Actor in a Drama Series Daytime Emmy in 2016 for his work on GH. Since leaving General Hospital, Barash's TV credits have included Major Crimes, Timeless, Scorpion, Lucifer and The Last Ship.